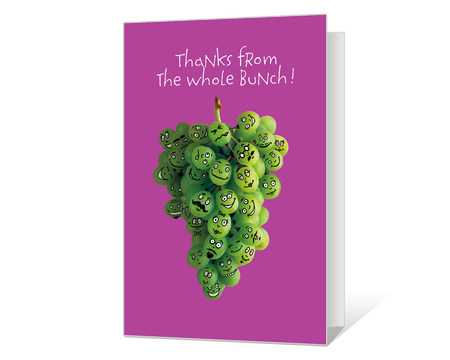 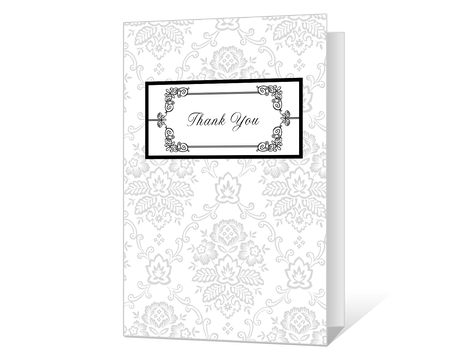 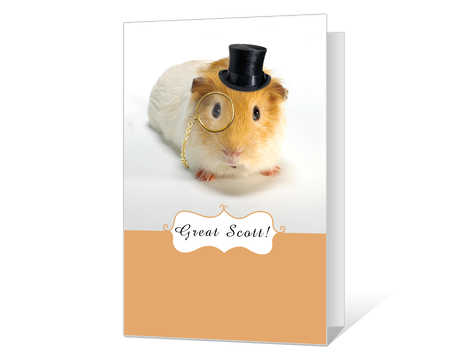 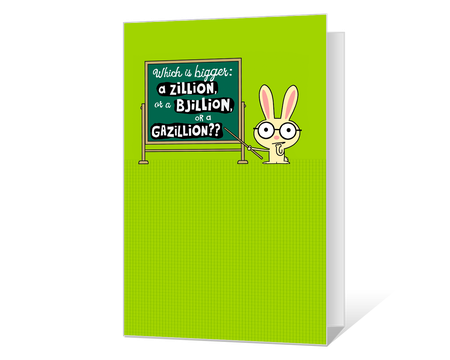 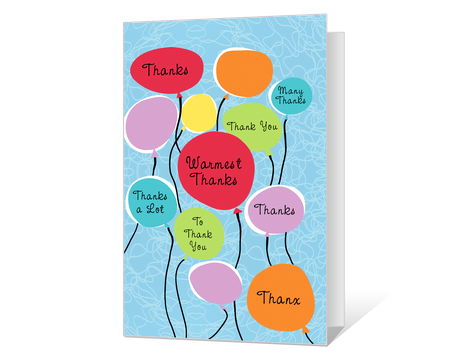 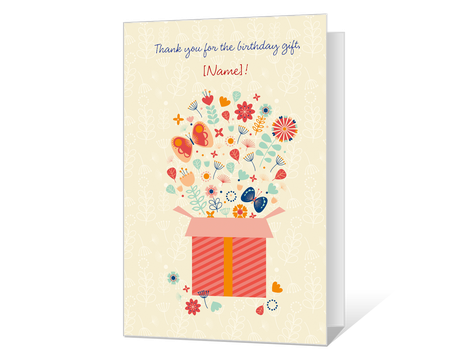 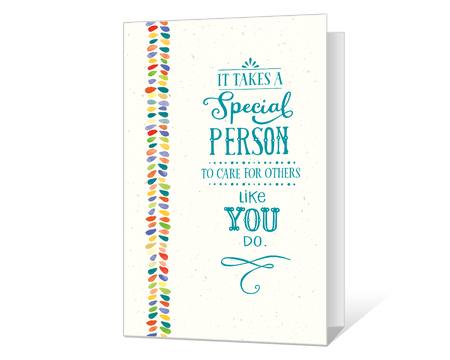 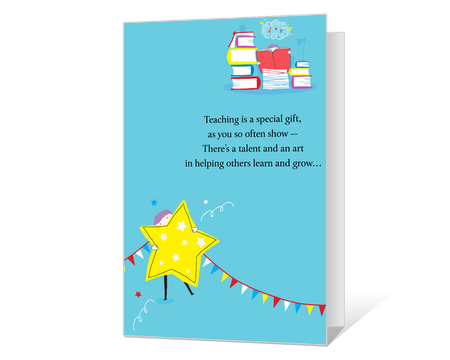 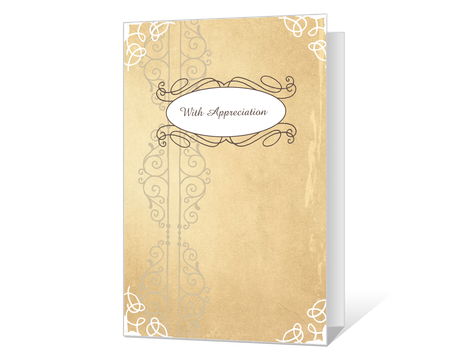 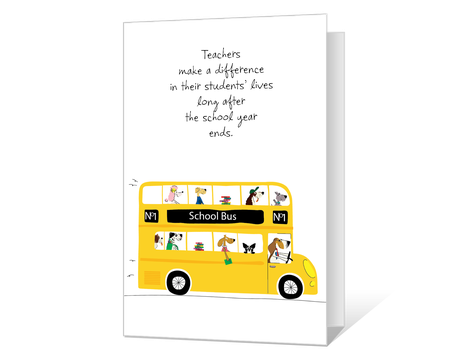 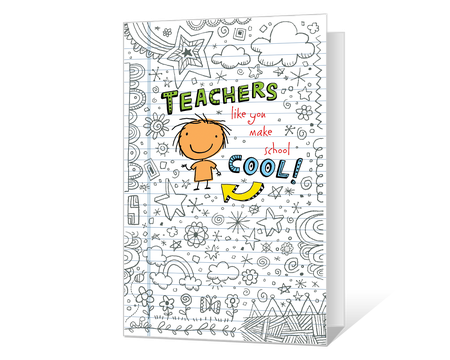 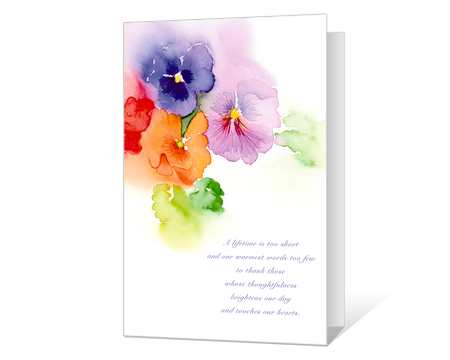 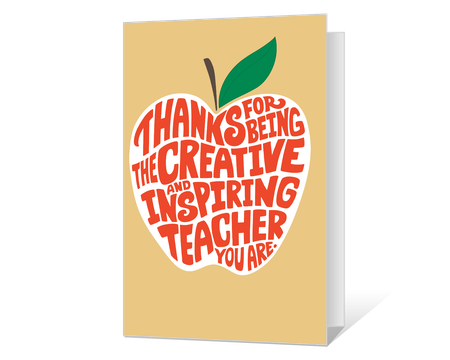 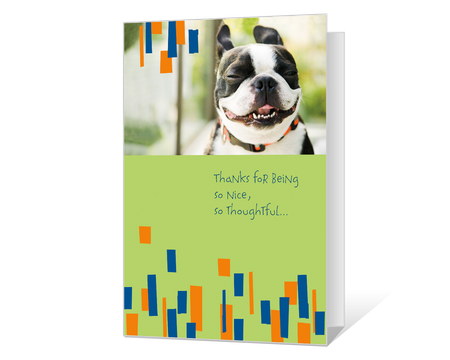 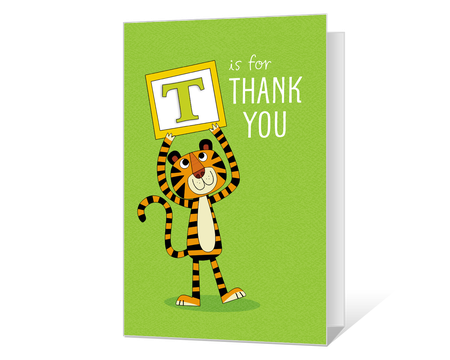 Create a unique and personal thank you card to let them know it mattered. 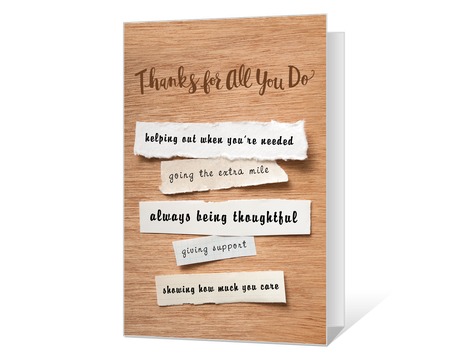 You were taught to say "please" and "thanks,"right? 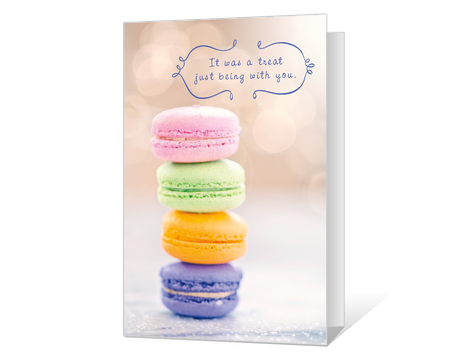 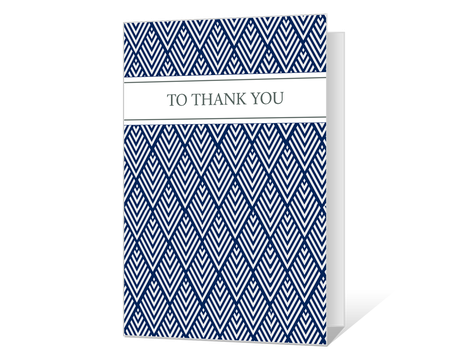 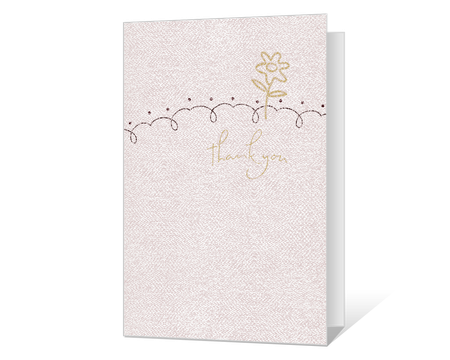 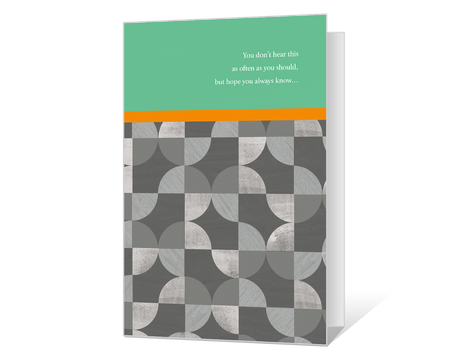 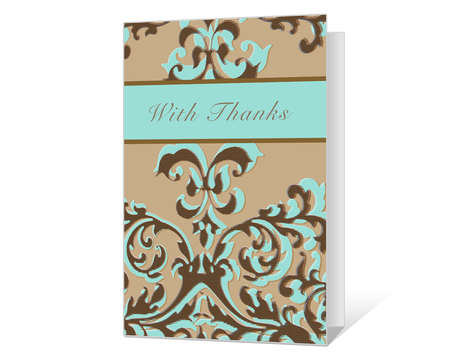 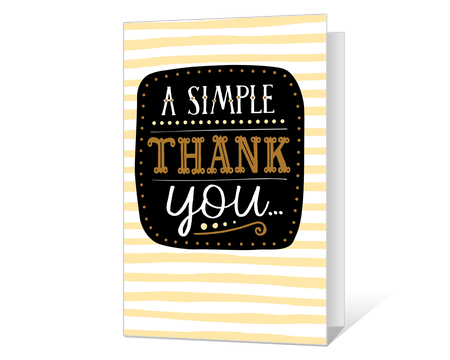 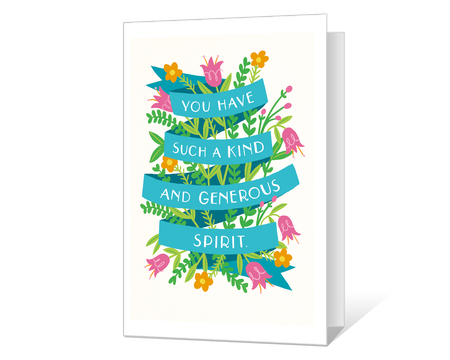 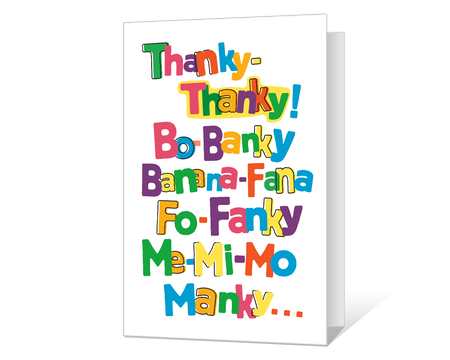 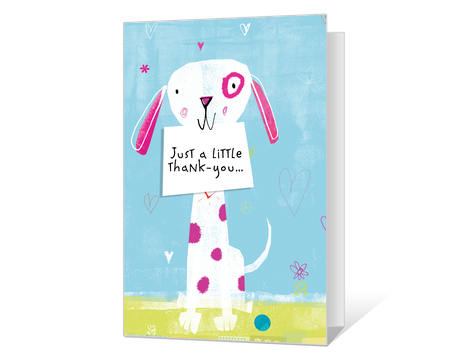 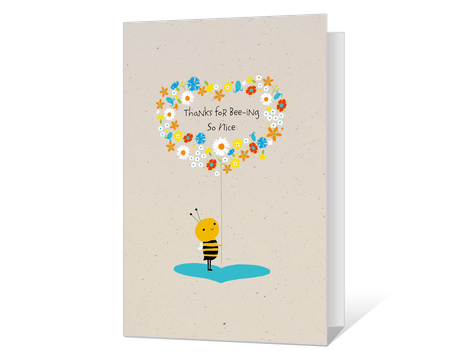 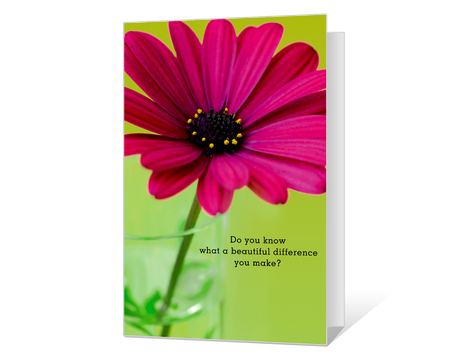 Printable thank you cards can say your thank you's for you, and are a physical reminder of the thoughtful person you are. 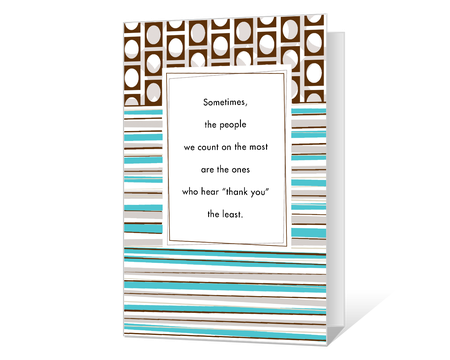 So, please, say thanks. 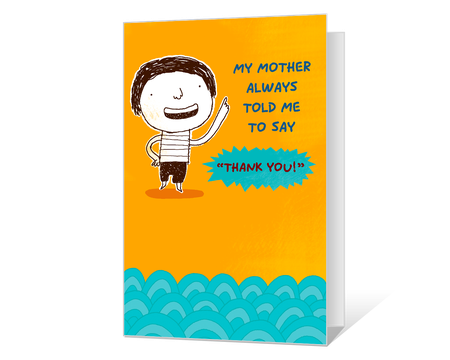 It would make your mother proud!